Lord Rupert Stanforth, Earl of Morton, watched his sister, Rowena, approach. She was smiling, and her friend, Meredith Divine, clung to her arm. Rowena as a friend because Rowena was the perfect foil to show off Miss Divine’s more striking looks. Her auburn curls glowed in the candlelight beside Rowena’s lacklustre, light-brown locks. Miss Divine was also slightly taller, and a little fuller in the bust. While they crossed the room, she appeared to press as close as she could to Rowena’s side, letting Rowena’s less impressionable looks make Miss Divine’s stand out among the white-clad debutantes in the ballroom. His eyes focused on his sister once more. She was out of breath, having just completed a country dance, and her cheeks were flushed, while her eyes glowed, expressing the fun she was having. Mmm, now what is this little game? He glanced at Miss Divine only to receive a very bright but subtly restrained smile. She was trying to win his approval. He was not interested. He wished nothing to do with the little schemer. Her father was in some sort of trade. Rupert had not even wished Rowena to befriend Miss Divine, let alone become so thick with her. The two of them were inseparable; or rather, Miss Divine hung about Rowena like a moth around a flame. Except Miss Divine was no moth. Her beauty was far too vibrant. Rupert was Rowena’s guardian. Their father had passed on long ago, so Rupert was responsible for keeping his sister safe. It fell to him to help her choose her friends wisely. Yet the more he disparaged Miss Divine, the more Rowena favoured the girl. He’d ceased his complaints. Their friendship had still blossomed. He’d hoped it would wither and die back. It had not—yet. He expected Miss Divine to make a wrong step soon though, one which would open his sister’s eyes, and end this arm-in-arm behavior. Trapped under the reign of a cruel keeper, Ellen Harding longs to be free. Under his oppression, her soul and conscience have died while her body lives on, fulfilling his dissolute desires. She is empty—a vessel—deaf to the voice of morality and blind to shame. 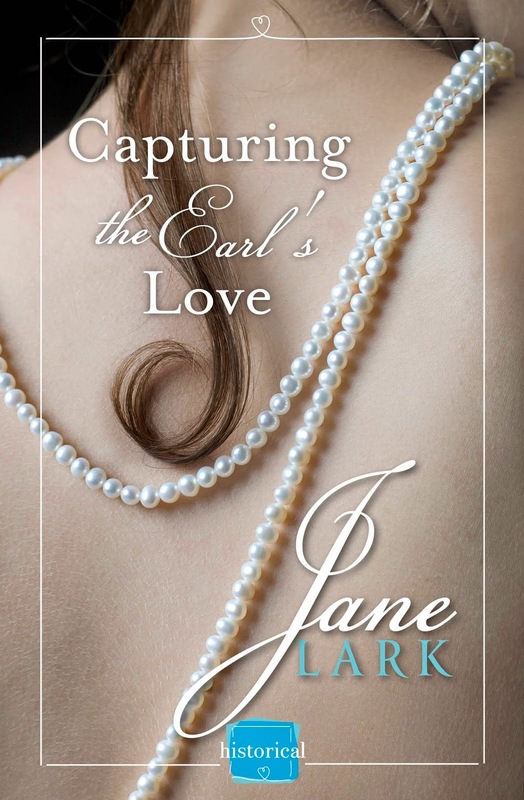 Book three in Jane Lark's Kindle best-selling Regency romance series! 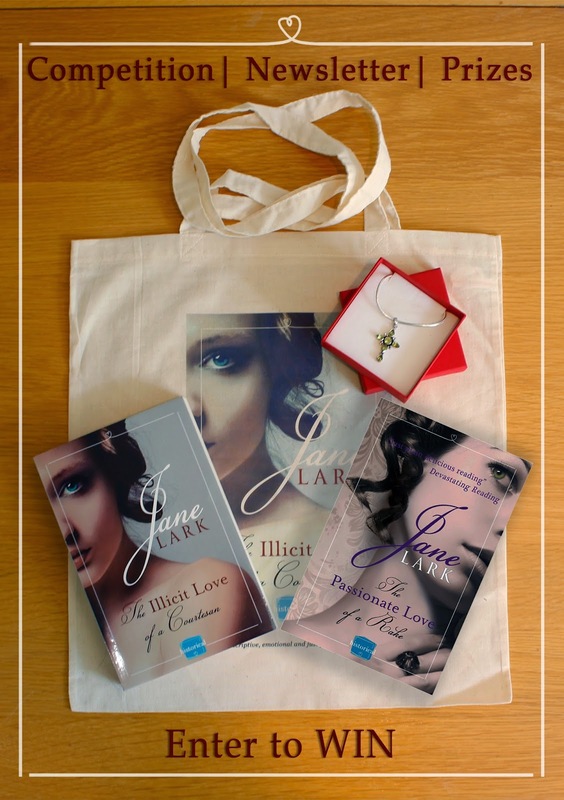 Isolated by life and choice, John Harding, the Duke of Pembroke, sees an angel in a pale mauve dress across a room and is drawn closer as lust grips firm and hard in his stomach. The wheat-blonde hair escaping her dull dove-grey bonnet and caressing her neck lures his eyes to a spot he'd like to kiss. She speaks with animation her hands moving. Then as if she senses his gaze the stranger turns and looks at him. A rush of pain and longing spilled from Katherine's heart into her limbs. 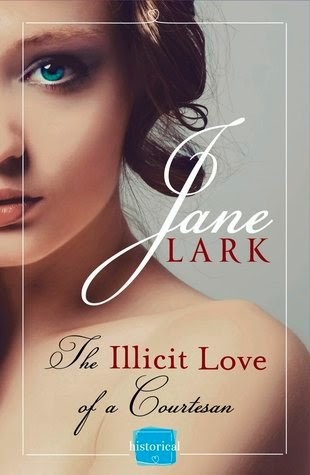 It was so long since she'd seen John but her reaction was the same as it had been more than half-a-dozen years before. 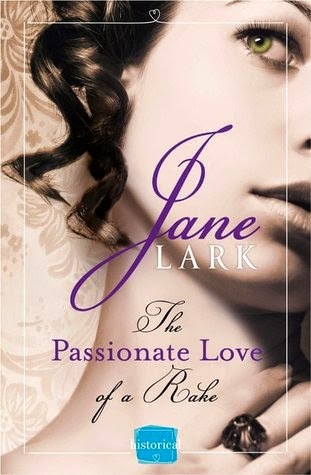 She loved him, secretly, without hope, but a chasm of years and status stood between them.